Last week we got a look at the alleged Xperia Z3, Sony’s flagship follow-up to the Z2, and now it appears that the device has passed through the Federal Communications Commission’s certification process. The LTE-enabled phone in question was approved by the FCC on Tuesday with the model number D6603, suggesting it could be the next in a line of powerful Android handsets. The FCC filing confirms some typical fare including Bluetooth, Wi-Fi, GPS and NFC radios, an IR blaster and LTE connectivity. It’s the model number that really stands out, however. The Xperia Z1 was listed as D5503, while the Z2 was D6503. The device that just passed through certification carries the D6603 model number, which fits the pattern and points to an upcoming Xperia Z3 launch. The Xperia Z3 is expected to offer a faster Snapdragon 801 processor, 3GB of RAM, 16GB of storage and a 20.7-megapixel camera. 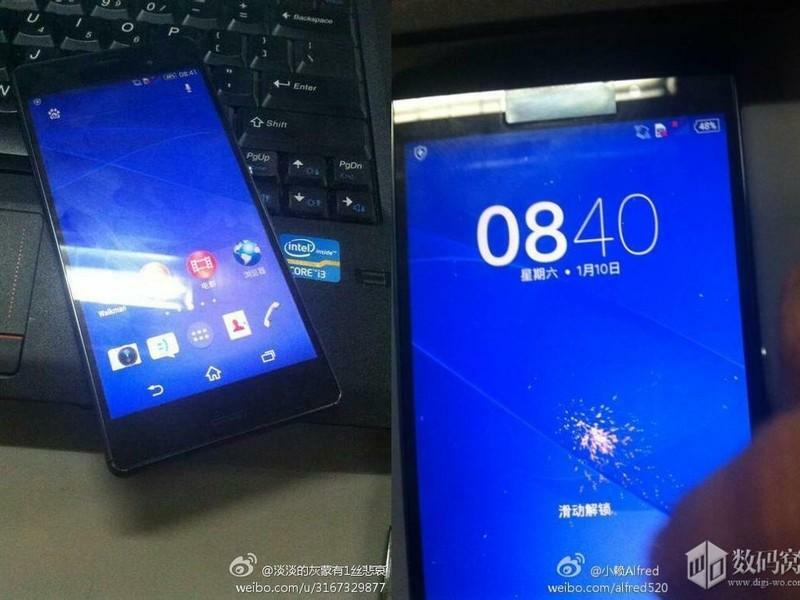 That’s not much of an improvement over the current Xperia Z2, but it may sport new features that haven’t surfaced yet. The IFA tradeshow in Berlin this coming September is the most logical place for Sony to reveal the new smartphone, and we’ll be on the ground in Germany just in case it does.